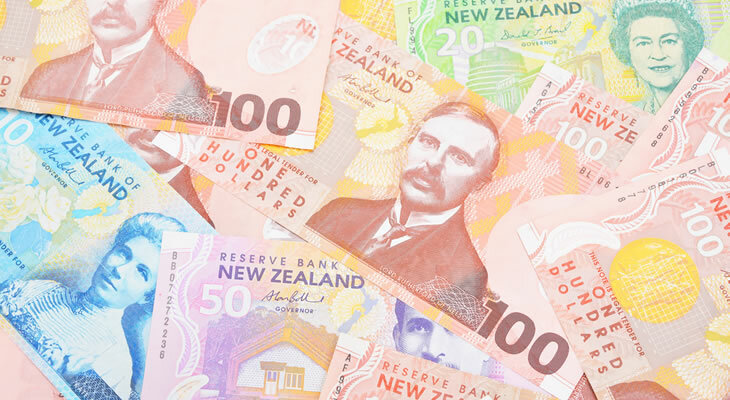 The Pound Sterling to New Zealand Dollar (GBP/NZD) exchange rate began 2010 trading in the region of 2.30 New Zealand Dollars. 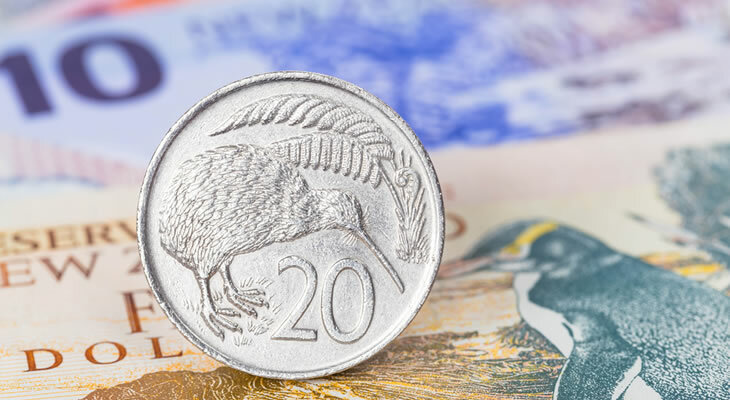 Over the next three years the GBP/NZD pairing, with the exception of occasional spikes, eased lower until it reached 1.82 New Zealand Dollars. 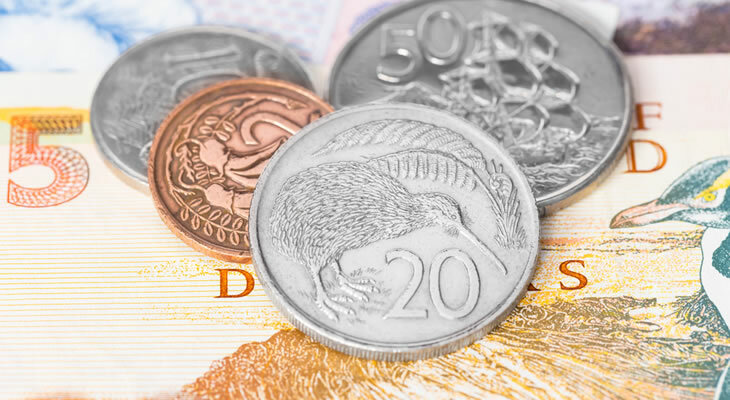 While the Pound Sterling to New Zealand Dollar exchange rate did return to trending in the region of 2.06 New Zealand Dollars in 2014 in response to the declining price of dairy produce (New Zealand’s main commodity), the rate hiking cycle introduced that year by the Reserve Bank of New Zealand (RBNZ) limited gains. 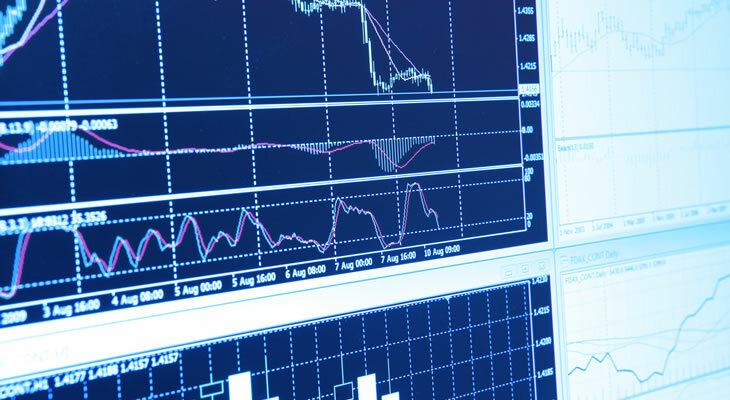 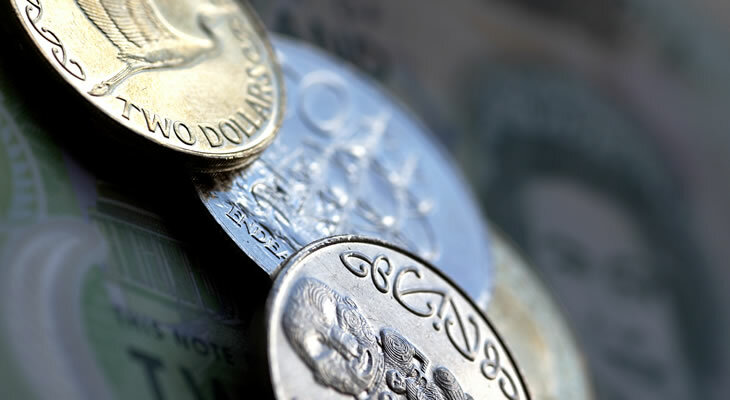 Please find our latest Pound Sterling to New Zealand Dollar (GBP/NZD) exchange rate news and up-to-date currency forecasts below. 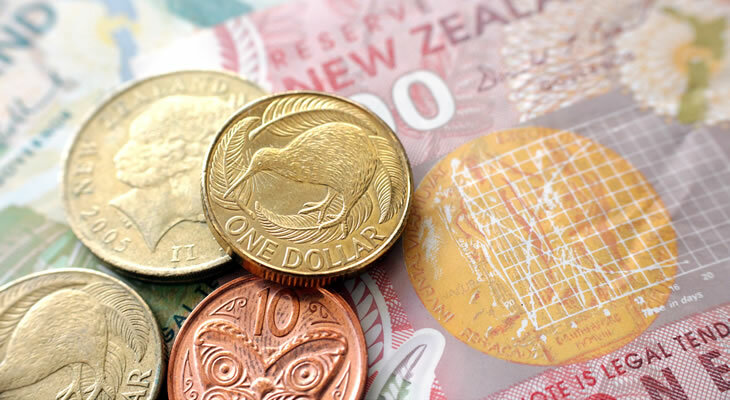 Pound to New Zealand Dollar Exchange Rate Outlook Higher on RBNZ Rate Cut Bets?